Halloween (1978) added to Seen in 2017 list. 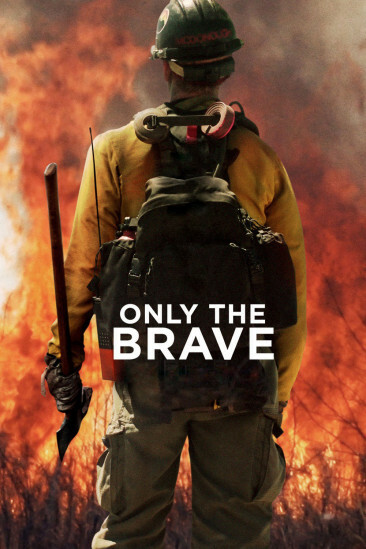 mmmZavala rated and reviewed a movie. 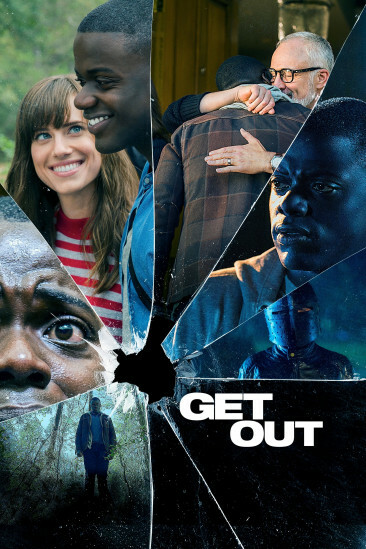 Get Out (2017) added to Seen in 2017 list. 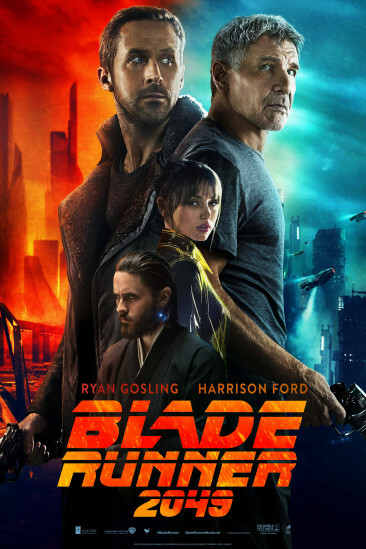 Blade Runner 2049 (2017) added to Seen in 2017 list. 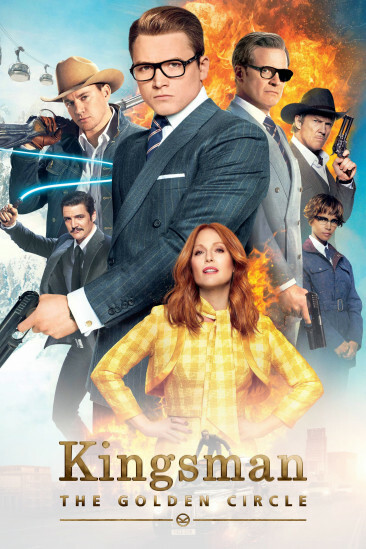 Heathers (1989) added to Seen in 2017 list. 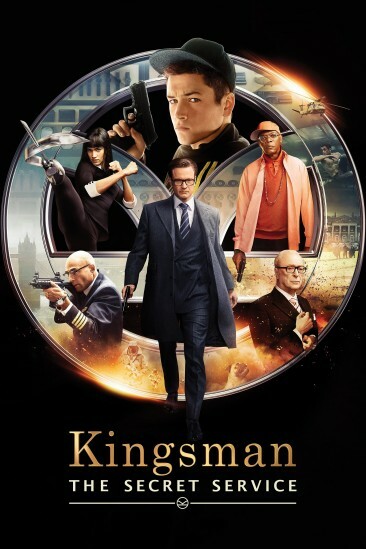 Kingsman: The Golden Circle (2017) added to Seen in 2017 list. 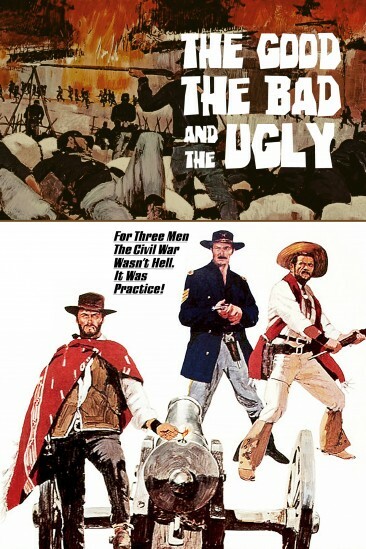 The Good, the Bad and the Ugly (1966) added to Seen in 2017 list. 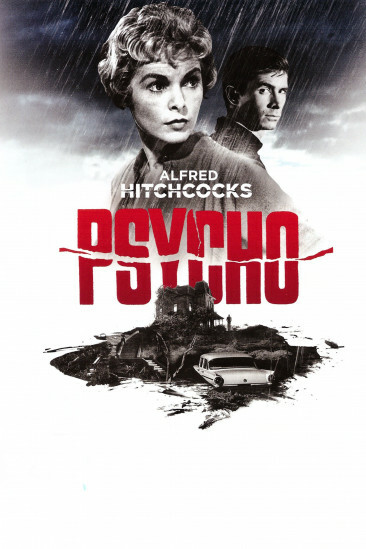 Psycho (1960) added to Seen in 2017 list. 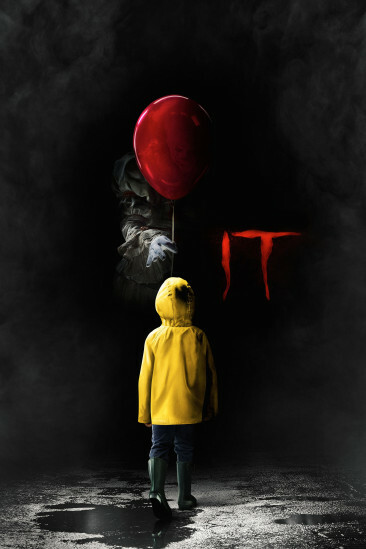 It (2017) added to Seen in 2017 list.